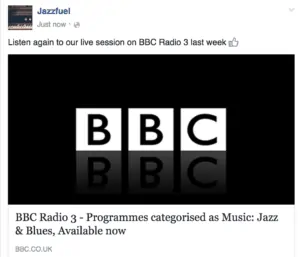 Creating and spreading ‘news’ can help you to get more gigs, build your reputation, connect with new jazz fans and to excite people to be involved in your career. Done consistently, it gives people a feeling of momentum and keeps you in their minds. A promoter needs to feel that things are happening and that there will be a buzz around your gig. 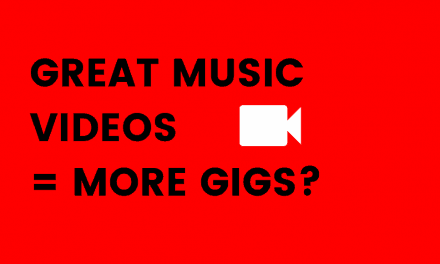 The casual fan who hit ‘like’ on your Facebook page needs a gentle nudge to come back and listen to more music or see where you are playing next. 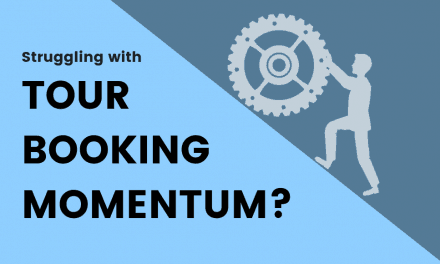 A potential agent needs to feel that things are taking off and that momentum is building. Essentially, whatever you are after, it’s important that people have the feeling that things are HAPPENING: you need to create news consistently. As an agent, it makes such a big difference when a musician has news to spread to promoters, journalists and labels. It’s another excuse to check-in with them and to keep the artist in mind for the next festival, magazine edition or album release. Once you introduce a project to a promoter, there needs to be a reason – however small – to go back and contact them again. It’s amazing how often bookings aren’t made until the 3rd, 4th, 5th try, so going back with extra news after the first couple of contacts is super important. 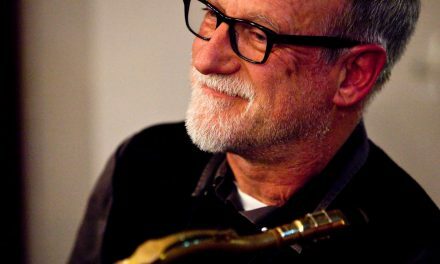 If you are only communicating with promoters and jazz fans when you are releasing new music, there is going to be a lot of time in between for them to forget the project. To build your profile, it’s important to keep the momentum going. Unless you are on tour or in the midst of an album promotion, that means sitting down and planning ‘news’ to share with people. If there is not real, big, 100% organic news – which is often the case – you need to be creative. This doesn’t mean lying or exaggerating, it means planning ‘stories’ and pulling out information which will interest people. It may sound contrived but, as long as you are producing stuff that is genuine and engaging, it is a necessary part of building your profile. And anyway, the intention is not to change everything overnight. The intention is to add, bit by but, to the feeling that things are happening. 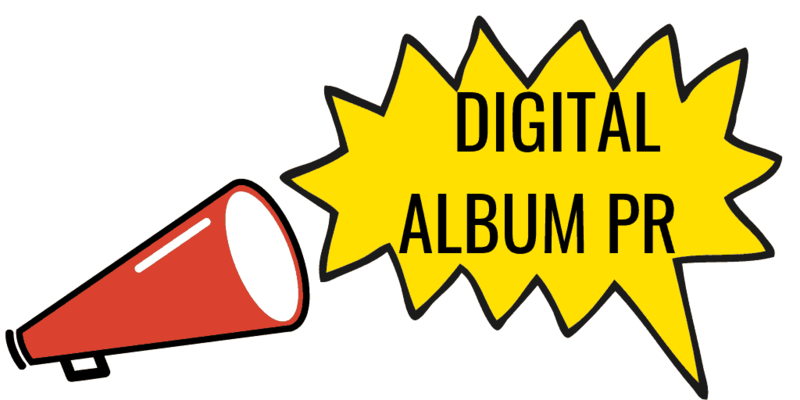 Promoters and record labels – like all of us – are bombarded by information 24/7. You are giving people a reason to talk about you, to share your news and to remember your music, if only for a few seconds. Traditionally, of course, news was spread by journalists via a press person. You could plan an event of some kind and then they’d pass it around. 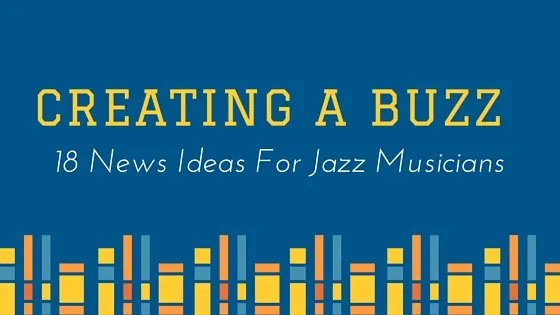 Today, you can still spread news like this (especially for album releases), but it is costly and, in a lot of countries, the space in print press given to jazz is a lot smaller than it used to be. Make a video and post it on Youtube. Email it to your mailing list. You are giving away a track as a free download to anyone who shares the link on their Facebook page. You made a themed Spotify playlist of your biggest inspirations and embedded it onto your Facebook page. Throwback Thursday, the ultimate digital excuse to post photos of the best news from months or years gone by. You just released a new live-and-acoustic video on Youtube. 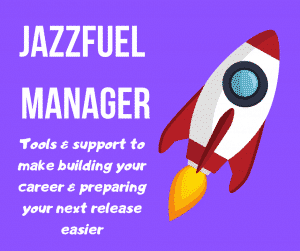 NextJazz Musician Websites: Is Yours Gig Ready?